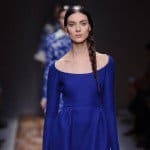 Does your hair need some treatment so if can grow, shine and be healthy again? 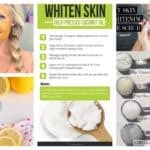 Forget about buying masks from the cosmetic store but make some all-natural ones on your own to see some amazing benefits. 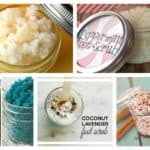 In this article you are going to see Great Homemade Hair Masks For Healthy Hair. Check them out! 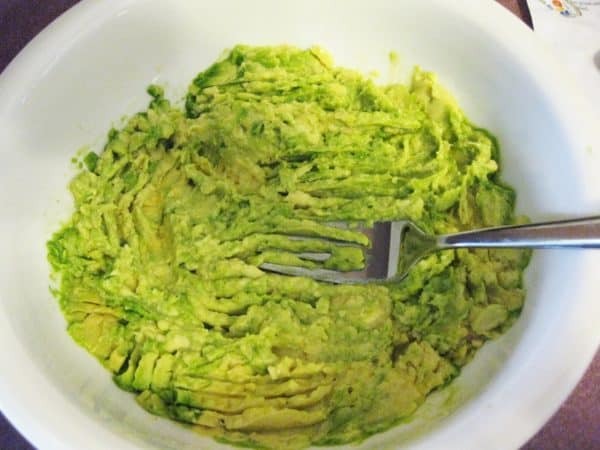 Avocado is going to do wonders on your hair, so you should definitely try this mask out. You will need an avocado, some coconut oil and vitamin E oil. Insert these ingredients in a food processor and blend them well to make a paste. Remember to apply it on a dry and unwashed hair and massage it on your scalp in circular motions. Leave it on for half an hour and then wash your hair as usual. 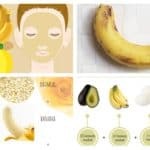 The necessary ingredients for this mask are banana, beer, egg yolk and honey. Insert all of the ingredients into a blender and mix them well together. Apply it all over your hair, let it sit for two hours and just rinse it with warm water. This is the perfect remedy for you if you have hair loss and will help it grow faster. This mask will help you repair your hair and will make it shine again. 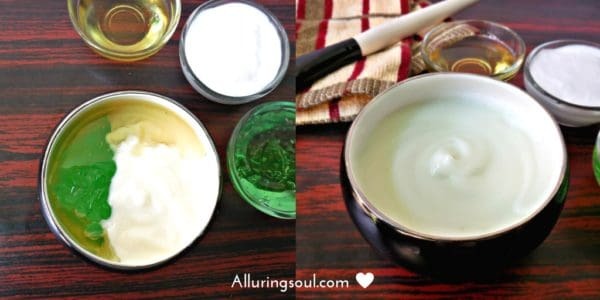 Take some aloe vera gel, castor oil and yogurt and mix them well together. Make a paste that is semi-liquid and apply it on your clean hair and scalp. Put a shower cup on and keep it on for 45 minutes. Then wash your hair with a shampoo. Repeat this procedure at least once a week if you want to treat your damaged hair and see results quickly. 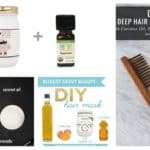 This is a mask that will make your hair super healthy and soft, and you will definitely love it. The ingredients that you will need are raw eggs, coconut oil and olive oil. 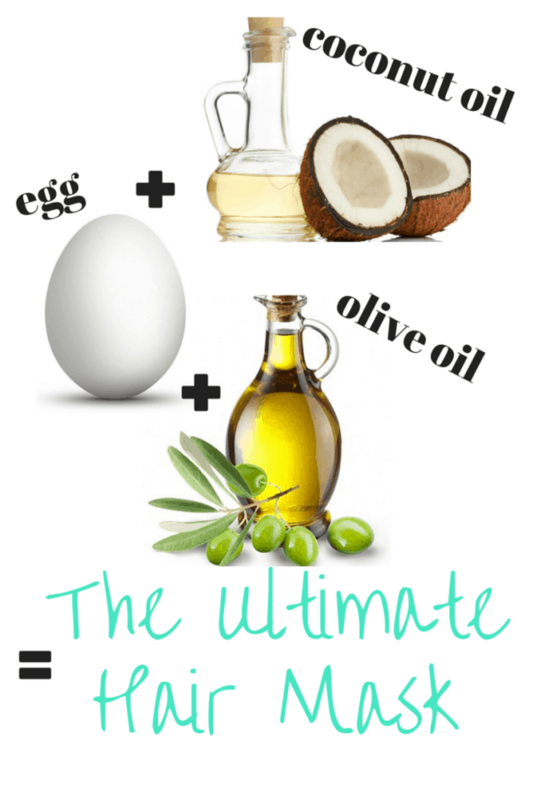 First you will need to warm the coconut oil and then combine it with the olive oil and the eggs. Whisk all of the ingredients together to get a smooth consistency. Apply it everywhere on your hair but pay special attention to the roots and the ends. Keep it on for one hour with a plastic bag on. Wash it off with lukewarm water and the wash it with your regular shampoo.